This report looks at progress towards key milestones that must be reached by 2020 in order to stay on the path towards an end to AIDS, and finds a troubling trend – progress has stalled. Resources available for the global fight against AIDS are essentially flat for the fourth consecutive year. The number of adults infected with HIV annually has remained stuck at 1.9 million for the eighth consecutive year. Two million people have gained access to life saving treatment annually for the third consecutive year — a tremendous achievement but still short of the annual scale-up needed to accelerate progress. To reverse this trend, we call for increased funding, especially through domestic channels; putting health systems at the centre of the AIDS response; and better and more timely data to accelerate innovation and learning. 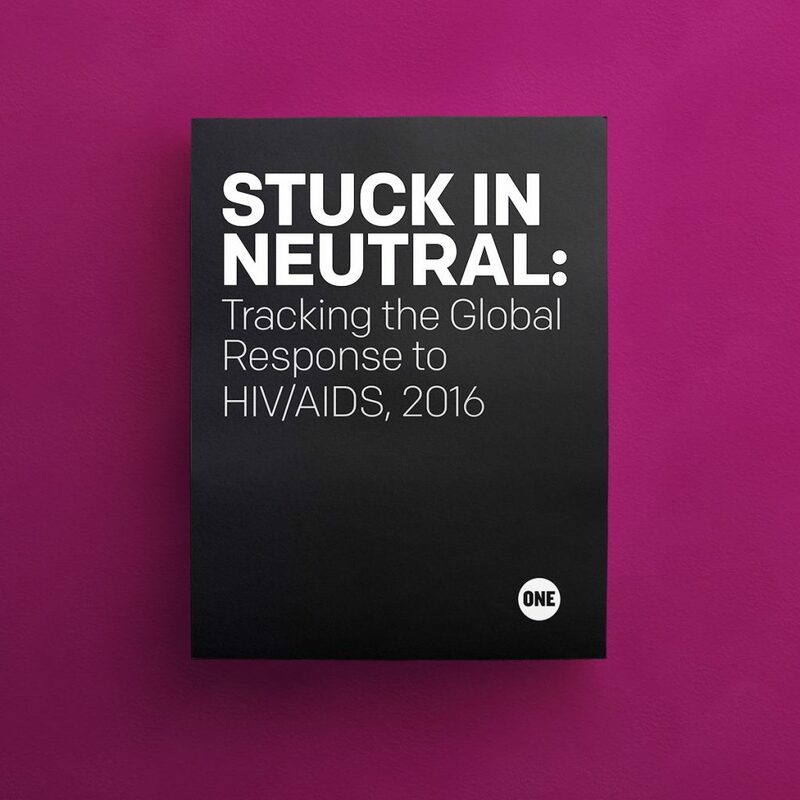 The success or failure of the global AIDS response rests on the shoulders of today’s leaders, and it is clear that business as usual will not be enough. Governments and donors must increase ambition over the next four years to find new ways to accelerate action, or they risk squandering the hard-earned gains of the past decade.